Stephen Graham Jones is the author of over fifteen novels, including Mongrels (William Morrow), several story collections, more than 250 stories, and has some comic books in the works. 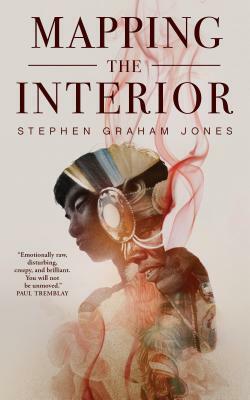 Stephen’s been the recipient of an NEA Fellowship in Fiction, the Texas Institute of Letters Jesse Jones Award for Fiction, the Independent Publishers Awards for Multicultural Fiction, three This is Horror awards, and he’s made Bloody Disgusting’s Top Ten Novels of the Year. Stephen teaches in the MFA programs at University of Colorado at Boulder and University of California Riverside-Palm Desert. He lives in Boulder, Colorado, with his wife, two children, and too many old trucks.